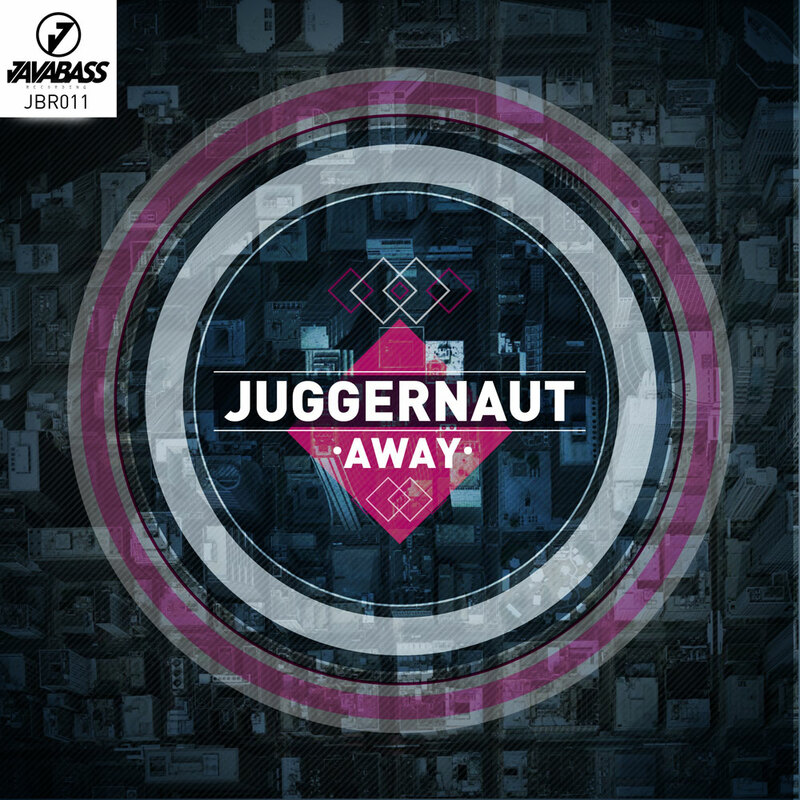 Javabass Recordings is ready to unleash the debut single from their latest artist Juggernaut. This Jakarta based quartet members include who’s who in Indonesian music scene such as Marcell (vocal/drum), Iso (keys/synths), Yacko (MC) and Random (synths/sequencer)and have built reputation with their dazzling live shows and excellent variety of dance floor smashers. Their debut single ‘Away’ is an uplifting number with great vocal from their vocalist/drummer, Marcell that will take you to the next state of euphoria. Juggernaut is definitely bound to make even more noise this year. Beatport | Trackitdown | iTunes | Juno Download | Amazon and your other favorite digital stores and streaming services.